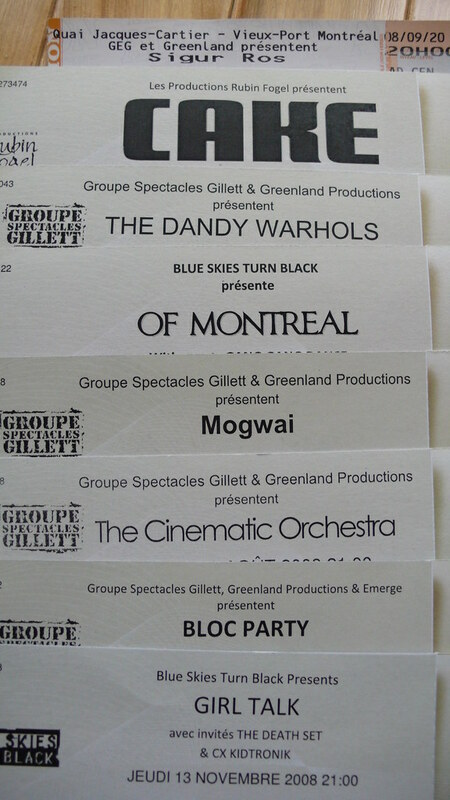 I have tickets to a bunch of concerts over the next little while; and I’m really looking forward to going to them all. last.fm knows what I’m up to. Posted on August 19, 2008 by Christine D.	This entry was posted in Music and tagged concerts. Bookmark the permalink.